We are products of this historic community that has welcomed people from all walks of life. Growing up here or moving here generates an immense admiration and appreciation for what is harvested here – from land to sea. The team at Founders House will showcase the best of local in all aspects of our operation – the food, the drink, and the people! Everyone who works at Founders House Dining & Drinks is here because they share our passion for all things local – the food, the drink, and most importantly… the people! Laura had her first taste of the tourism industry scooping ice cream for Cam and Jan Albright at Dunromin Campground when she was 12. 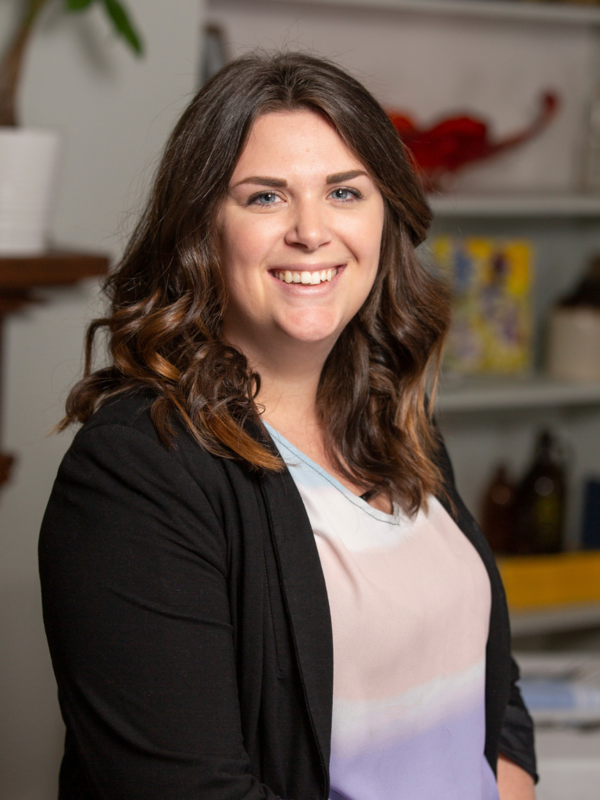 She instantly fell in love with the people who visited and fell in love with Annapolis Royal and that love led her to pursue a degree in Tourism Management. At the Digby Pines with Valerie Carty is where she first put her knowledge to work before leaving Nova Scotia to travel from Newfoundland to Alberta – gaining experience and life lessons along the way. Like so many Nova Scotians she leapt at the chance to come home as soon as it arose, taking a position at a prominent Halifax hotel where she headed their guest service department. After stepping away from the industry to focus on her two small children, she carried an ache in her heart to move back to Annapolis Royal. Laura says “There is something about this place – an energy that draws your soul here – and both the first peoples and the founders of our communities would tell you that feeling has been nurtured here for many lifetimes”. The development of the Fort View Golf Course gave her an opportunity of a life time – to bring her family here and fulfil Laura’s dream of sharing this place with others so they can fall in love with this place too. Founders House Dining & Drinks is that place, where everyone is welcome at our table and where everyone can fall in love with Annapolis Royal…all over again or for the very first time! It all started when Chris was fourteen standing behind the line for the first time working for the family business…he knew he was going to be a chef one day and has never looked back since. His apprenticeship and first taste of fine dining started at one of the top restaurants in Calgary, AB – Rush Restaurant. 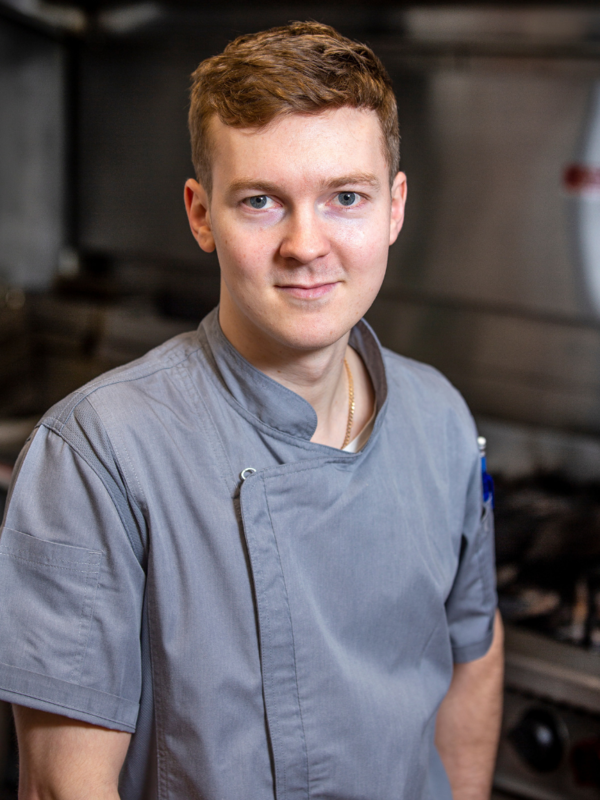 Becoming part of a professional brigade, Chris was the youngest cook on the team and the restaurant had just been awarded best fine dining establishment in the city. It was here that he learned the importance of seasonality, quality and how to respect ingredients and food. That was followed with three more years in Calgary, working for Chef Michael Noble at NOtaBLE, under Chef Justin Labossiere who mentored Chris as he graduated from the culinary program at S.A.I.T and achieved his Journeyman and Red Seal certification…all by the age of 21. Working in the United Kingdom brought him the experience of working for one and two Michelin star Chefs Anthony Demetre and Marcus Wareing in London. Following family roots, he accepted a job in Wales at Restaurant James Sommerin and quickly became the senior Chef De Partie. While there, the team earned a coveted Michelin star for the restaurants’ first time and were also awarded restaurant of the year. Back home in Canada Chris put his own stamp on casual fine dining at Michael and Marion’s in Ontario. Chris says “With family ties here in Nova Scotia, coming to Founders House is like coming home.” Fresh upscale comfort food made with seasonal ingredients from our local farmers and fishermen – its elevated rural dining rooted in our sea and soil. Gavin has worn many hats and called many places home. But after a short stint acting as a bar consultant at Founders House, he quickly became part of the family, which wasn’t too hard considering he and Chef Chris are cousins! 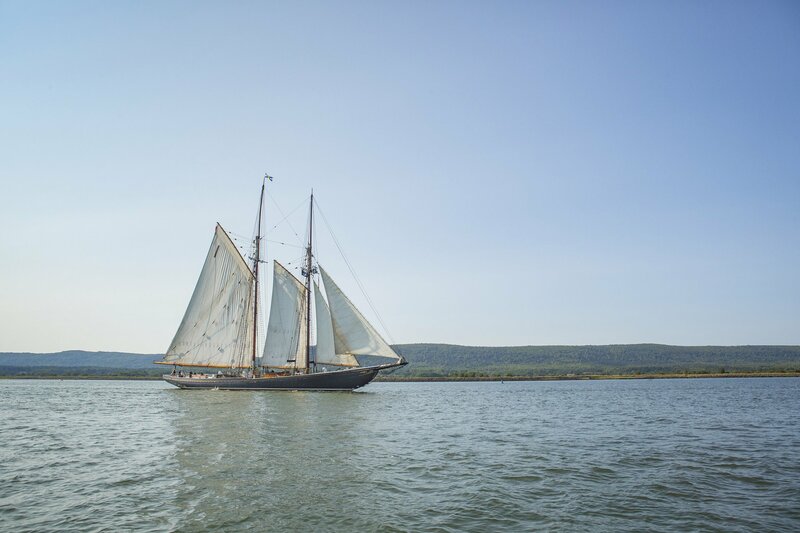 Gavin fell immediately in love with Annapolis Royal and the ethos of Founders House. “It’s really a wonderfully diverse part of the world when you consider the amount of beer, wine and spirits that are produced locally” He proudly states calling Nova Scotia his new home. His experience comes from the busy hustle of Sydney and South Australia’s Adelaide surrounded by famous wine regions like the Borassa Valley. It was here his love of wine peaked working at fine dining establishments Windy Point and the Red Oaker. 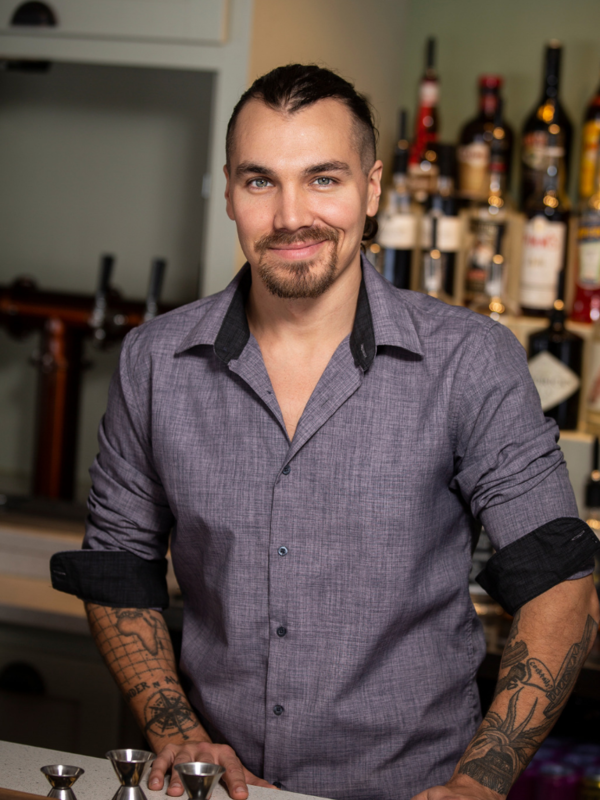 His time in Toronto is where he learned to love spirits and refine his palate for cocktails at Toronto’s Soho House. In his 5 years spent in Toronto he helped to open numerous establishments like The Good Son and Belfast Love to name a few. Now calling Annapolis Royal home he aims to make every drink at Founders House one to remember. Our team is critical to our success. If you have a passion for people and a passion for our community then we may have a place for you in the Founders House family. Specific jobs will be posted here when available, but you are also welcome to email us with your resume and a cover letter telling us why you want to join the Founders House family. Could you be our missing ingredient? We’re in search of world-class team members to help us become a destination restaurant! We’re passionate about delivering locally sourced food and beverages prepared in inspiring ways, while delivering an extraordinary customer experience, and you MUST share that passion. If you are an experienced, creative individual who is self-motivated and hard-working, then we want to hear from you!